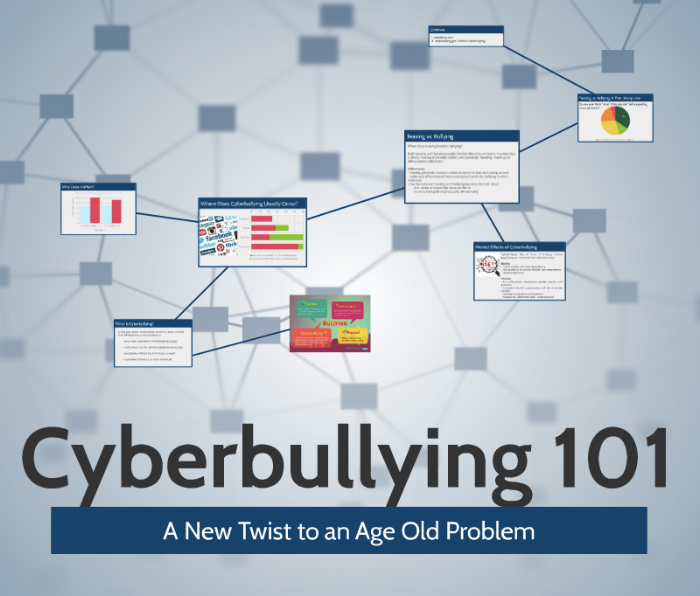 This presentation contains general information about cyberbullying, including what cyberbullying is, who it usually affects, where it normally occurs, the mental effects of cyberbullying, and a comparison of teasing and bullying. This animation contains three scenarios which demonstrate the thin, blurry line between bullying and teasing. In each scenario, the situation and the relationships between the characters are different. These worksheets demonstrate the differences between bullying and teasing and detail steps to be taken if a student witnesses bullying of any form. 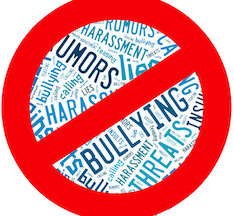 These lesson plans outline activities and discussions relating to bullying. The lesson plans are for teachers looking for creative ways to both teach their students about the devastating effects of bullying and prevent bullying. 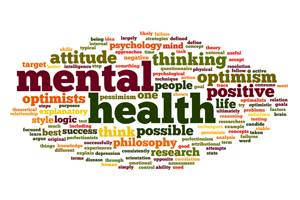 These resources include links to other sites relating to mental health and phone numbers for doctors, therapists, and the National Suicide Hotline.